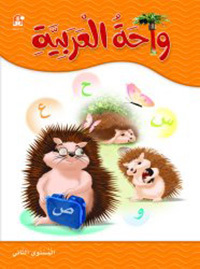 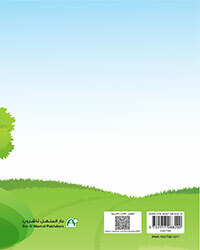 براعم العربية المستوى الثاني التمارين والأنشطة is a separate book from the Reading Book , براعم العربية المستوى الثاني that teaches Arabic language and its letters. 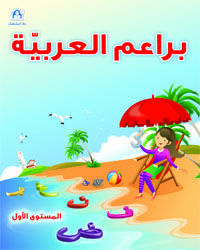 It is a book that is rich with exercise and activities that deepens what kids have learned from Arabic letters, diacritics and so on. 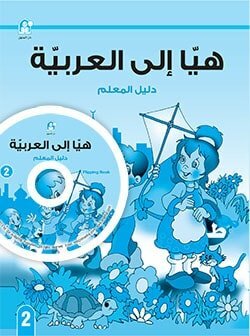 We dedicated in the book براعم العربية المستوى الثاني التمارين والأنشطة, various exercises to each lesson of the Reading Book, براعم العربية المستوى الثاني. 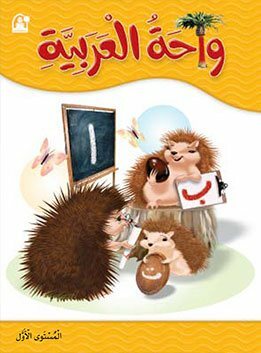 These exercises are mostly ideas for educational games that the teacher can apply, or apply similar educational activities easily, which makes learning Arabic language, its letters and diacritics fun for kids.